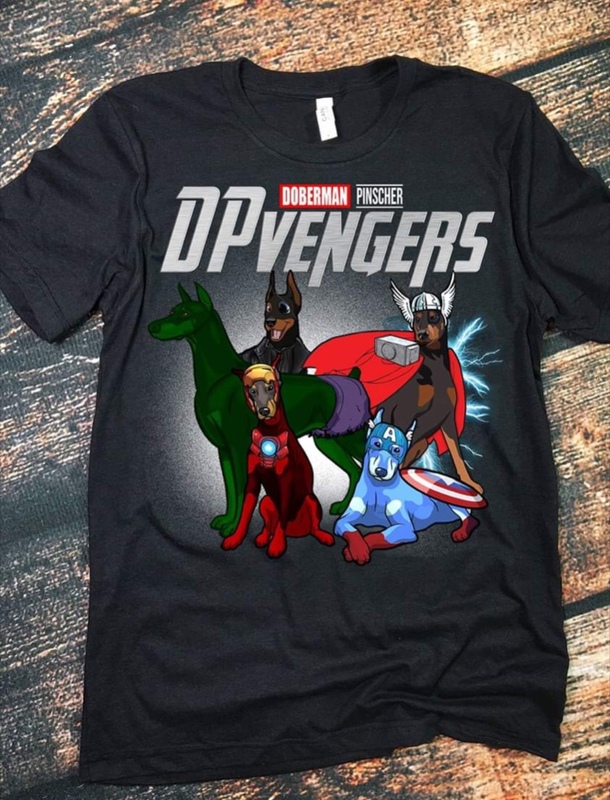 Doberman Forum : Doberman Breed Dog Forums > Doberman Specific Chat > Doberman Related Chat > Dobie T-shirts are awesome! Those of you on Facebook will probably have seen the personalised ads for different t-shirts. ECIN, LadyDi and gamermouse0213 like this.